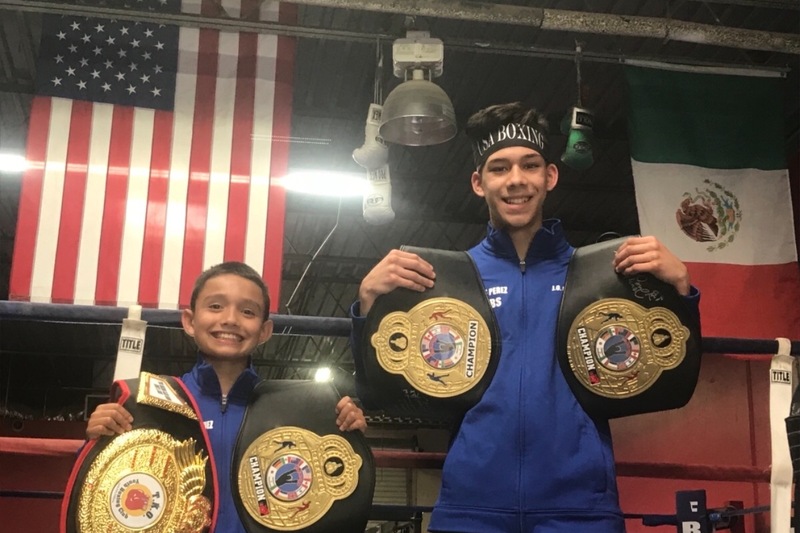 We are raising money to help Moises Rodriguez and Andres Perez get to the Junior Olympics boxing tournament in Charleston West Virginia . They will compete at the national tournament for five days beginning June 25. These kids work very hard in the gym 5 to 6 days a week. With your help and support we will surely be able to get them there . Donations will be applied to airfare and other travel expenses including hotel and meals . Thank you all for your support.